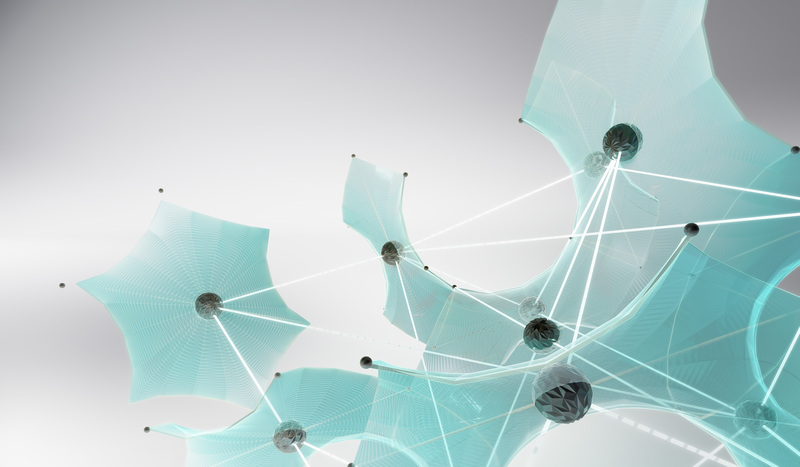 Does your company use only imported domain user accounts for everyone to access the Vault? 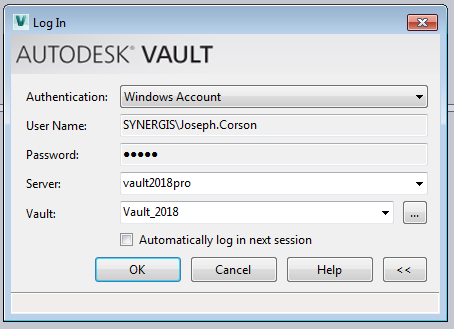 If so you probably have run across the issue of trying to log into the Vault with your credentials on someone else’s workstation. Alas, there is a solution! And I’m not talking about logging that user out of his or her computer and logging yourself in. 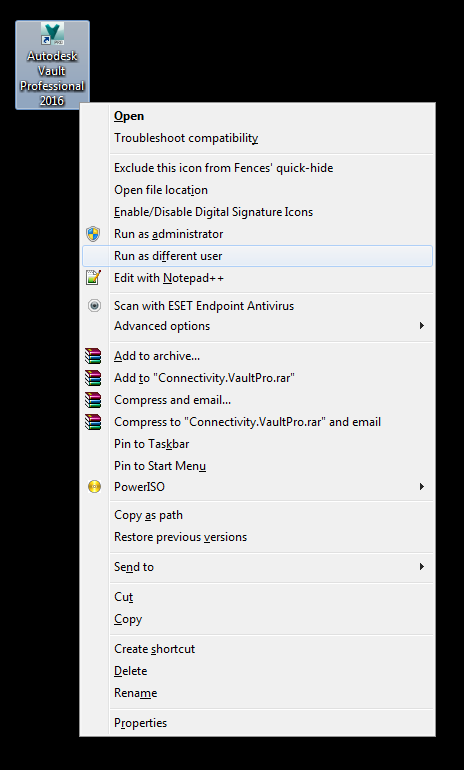 If you need to log into the Vault on another workstation, hold the ‘Shift Key’ and right click on the Vault icon. Here you will see a whole new set of options in the Right Click menu. 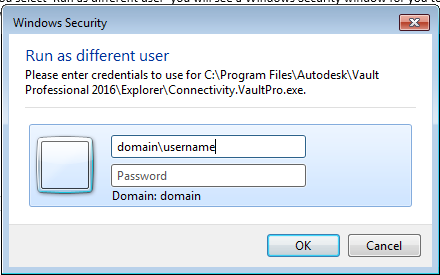 This is actually a Windows function, so it will work on any version of Vault or the CAD software you are trying to use your windows account to log into the Vault. Once you select ‘Run as different user’ you will see a Windows Security window for you to log in using your own credentials. Once you log in and the Vault application opens, you can now log in using the Windows Account.